Will Make Beats For Food : The Corner Radio Hosted by Kil: Who Had The DOPEST Verse? 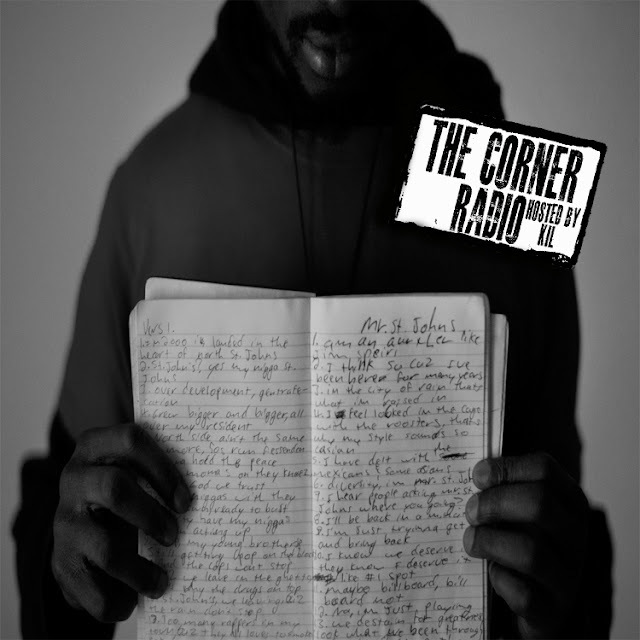 The Corner Radio Hosted by Kil: Who Had The DOPEST Verse? For this week's episode of my podcast The Corner Radio I'm chopping it up with Ev, DJ Wreck 1, Jas and Esco about who had the dopest verses on some of hip hop's dopest posse cuts & features. Did Eminem really kill Jay Z on his own ish? Does AZ outshine Nas on every track their on? How do two no name MC's out shine Tribe Called Quest and LONS AND the Roots and Dice Raw and why we can't call you who had the dopest verse on Nore's "Banned From TV" but we can EASILY tell you who didn't. Plus we're chopping it up about did Em bite Pharoah's steez, how Master Ace ended up on the Symphony and we premier "Esco's True Hollywood stories" about how he almost ended up rumbling Smooth B at a show in NYC until Lord Finesse broke it up...true story! ANOTHER dope ep ya'll and don't forget to subscribe to our You Tube Channel! factual Eminem DID own JayZ on Renegade!